The 2015 “Backyard Sessions”, a Boardalign Wakeboarding and Red Bull initiative, were again hosted by South Africa’s premier wakeboarding venue located at Umtamvuna River Lodge on the South Coast of Kwa-Zulu Natal. 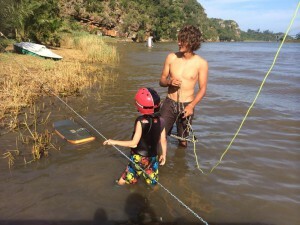 This venue which is often home to some of the best pro wakeboarders South Africa and Europe has to offer, was the scene of entertainment and fun for both kids and parents who enjoyed the skills and expertise on show from some of South Africa’s top professional wakeskaters, wakeboarders and skaters. The contest kicked off on Friday afternoon with qualifying rounds forcing the riders to earn their spot for the main event on Saturday. There were only a handful of places up for grabs which made the competition fierce from the word go. 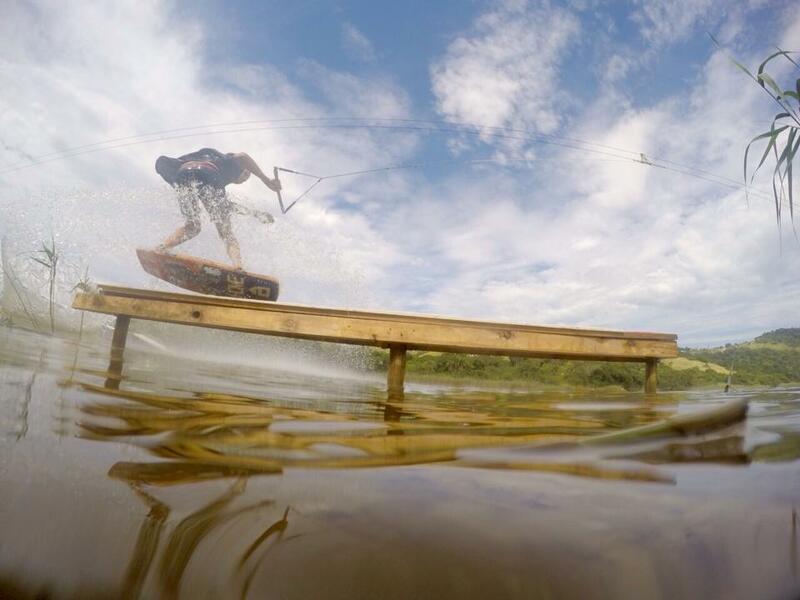 The experienced Darren “2Step” Turner, last year’s reigning Wakeskate National Champ had to work hard on Saturday morning in the Wakeskate Semi-final to fend off 15 year old phenomenon Jacques Labuschagne from Pretoria. 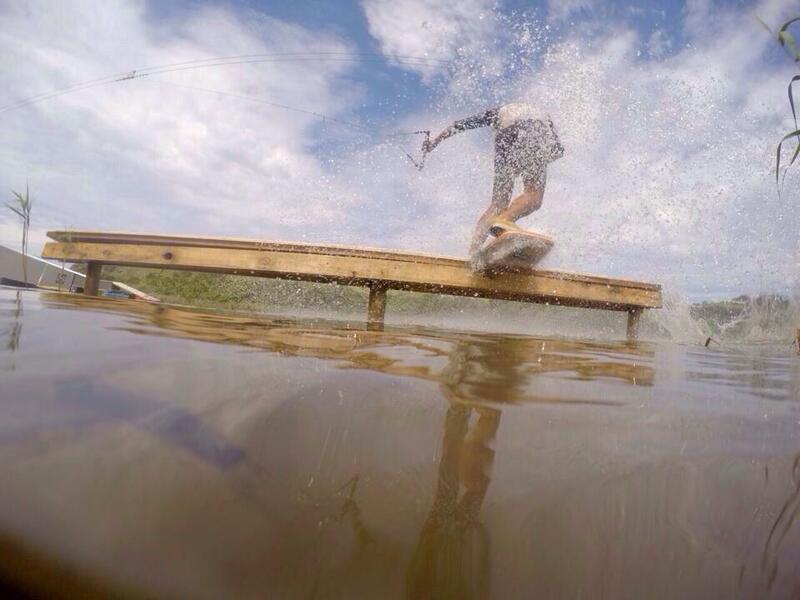 Sean Bacon (Cape Town), another stand out “grom”, and last year’s National Wakeboard Champs runner up, made judging difficult as only 2 competitors would be allowed through to the finals. 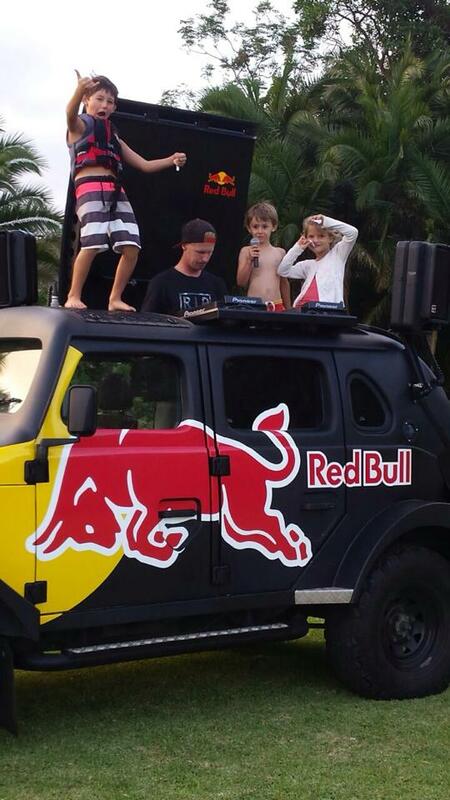 It was a close call, but “2Step” and Jacques made it through to meet up with international Red Bull Pro Wakeskater Matti Buys. 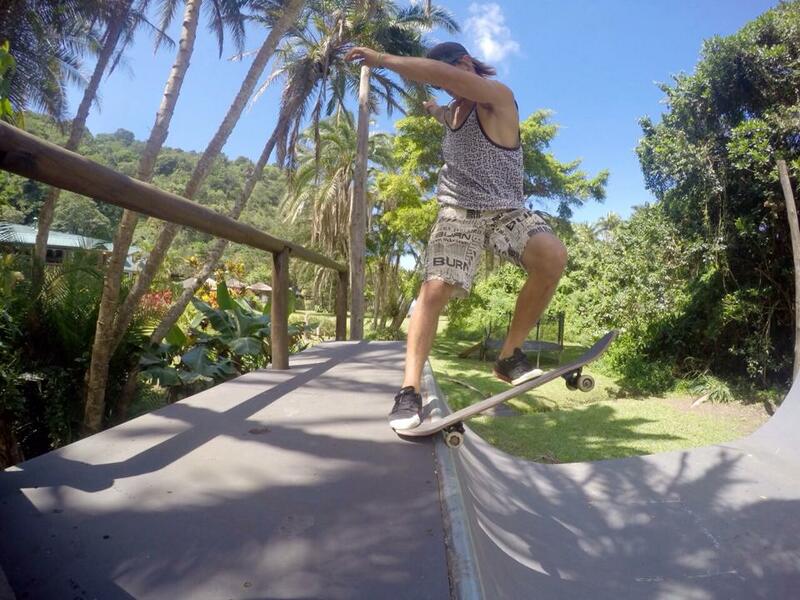 Matti spends his summers riding all around South Africa, but when the international scene gets going, you will find him riding in Florida fondly known to the community as “Little Africa”. 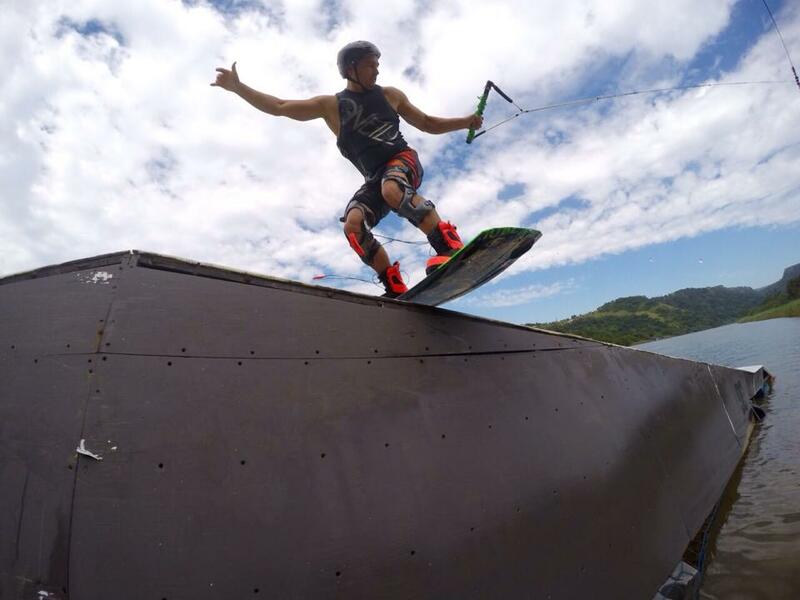 Here Matti joins the one and only Dieter Humpsch, South Africa’s first wakeskater to make a name for himself on the US circuit, as well as Brian Loggenburg, originally from the Vaal River who is now based in Europe. Another stand out rider to compete in the “Backyard Sessions” was KZN local rider Troy Allers, who unfortunately was knocked out in the second heat of the semis. The wakeboard final featured retired Red Bull Pro Wakeboarder Kevin Dry who had to compete against riders more than half his age! Kevin clearly still has what it takes and managed to secure a podium place behind brothers Jacques (1st) and Marius (2nd) Labuschagne – who had arrived just in time on Friday directly from competing in Thailand. Great excitement followed as the pros invited the kids to have their turn on the boards. 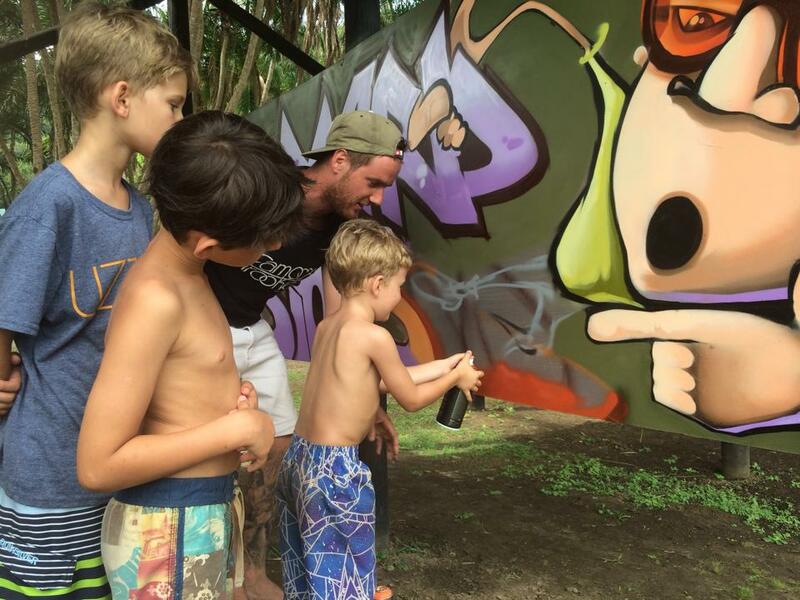 The pros got stuck in to help the young ones to get going. There was so much raw talent amongst this group of kids and we certainly look forward to watching this emerging talent grow. The Fun Grom Contest saw Ashton Dry take top position, followed by Nikita and Madison. 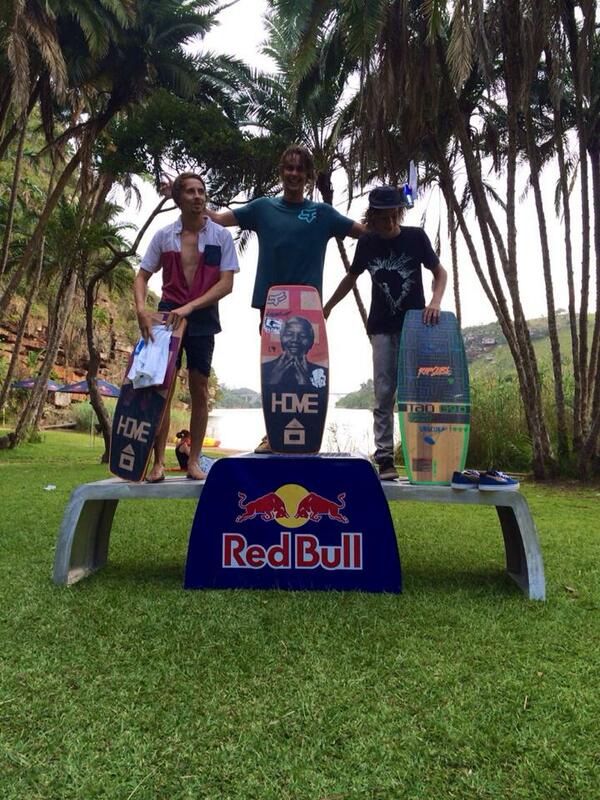 The day on the water finished off with the Four Man Wakeskate Final. Matti was victorious, with a very close finish for second from Jacques and third and fourth place going to “2Step” and Brian respectively. As the sun was setting on this great day the atmosphere only started heating up on the skate ramp. The hour jam session resulted the 1st place going to the Durbanite Kalvyn “Tink” Mac Millan. George Van Blerk finished second with the third place going to DC Shoe Co team manager, Andrew Morck, and finally Kaylib Louw finishing in fourth. 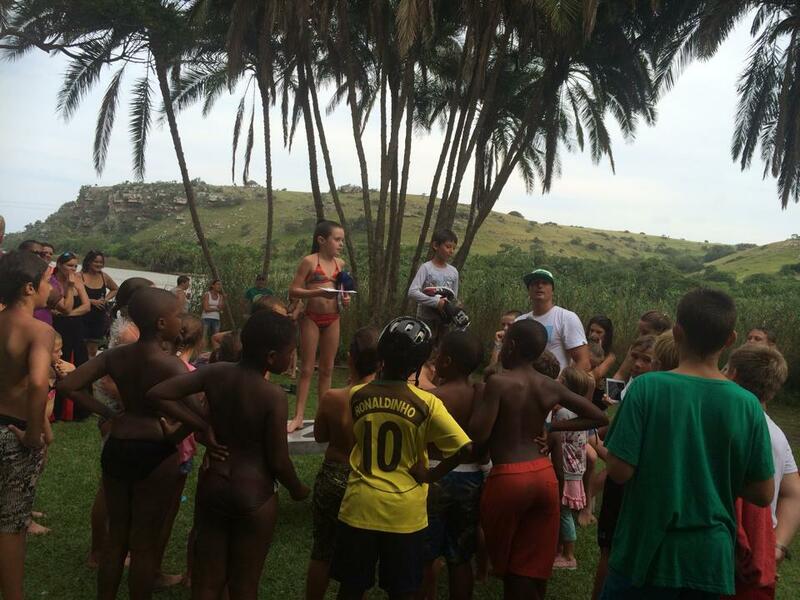 This is the second year that Umtamvuna River Lodge together with Red Bull have hosted this event. Owners Kevin and Nicole Dry hope to see it grow every year with more young riders being introduced to the different board sports to hopefully produce our country’s next professional athletes. An event of this kind cannot be successful without the support of all the spectators and backing of the generous sponsors. Most importantly however is the investment, dedication and passion of the riders who make this event possible. The enthusiasm and eagerness of the kids involved is also inspiring for these riders who need this support to perform at their best.